For close to 30 years Martindale’s has been the leading lingerie boutique in Barbados. 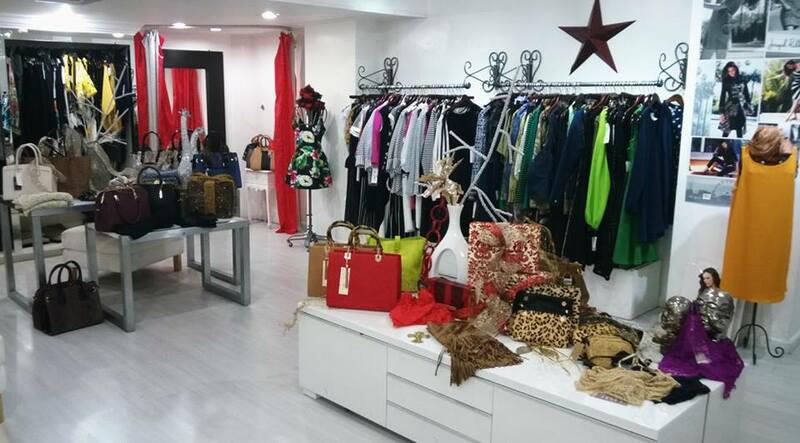 During that time it has evolved into a store that meets all the clothing needs of the modern Barbadian women. As part of the process to put the Martindale’s City Centre brand to the forefront of everyone’s thoughts there is a need to create a jingle that will both; remind old customers about the sophistication and elegance that is Martindale’s and attract new ones.